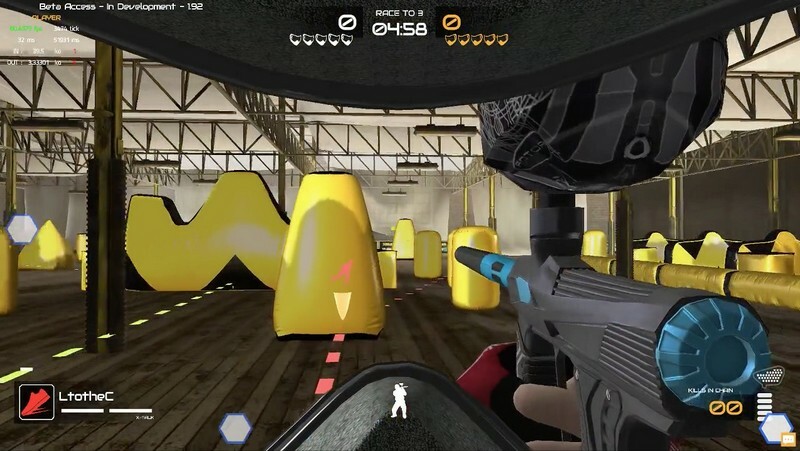 XField Paintball 3 is a buy-to-play multiplayer paintball game developed by XField Paintball SAS for PC and is available for purchase on Steam. 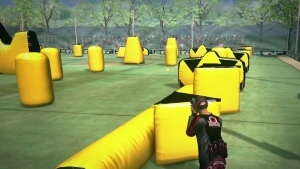 In XField Paintball 3 players can experience truly tactical paintball gameplay in a community-driven environment. 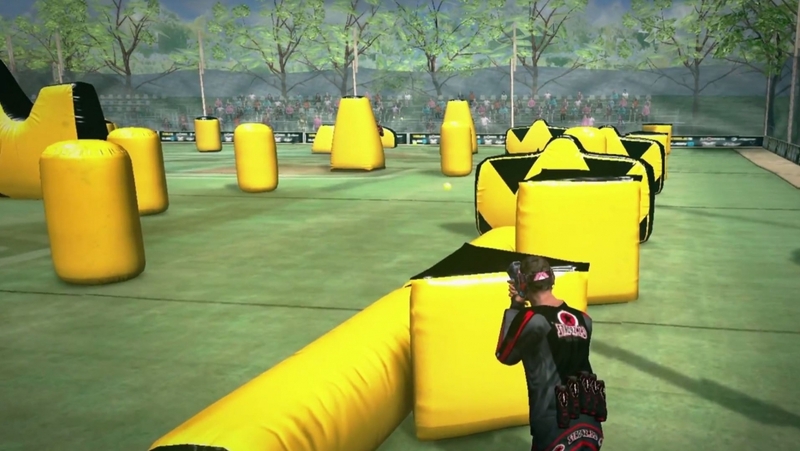 With realistic paintball physics and maps based on professional layouts you can be sure to satisfy that paintball itch you've had for oh so long! 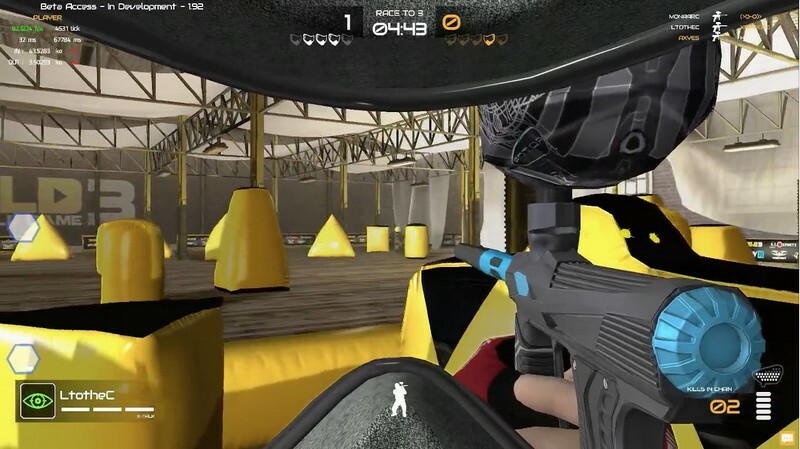 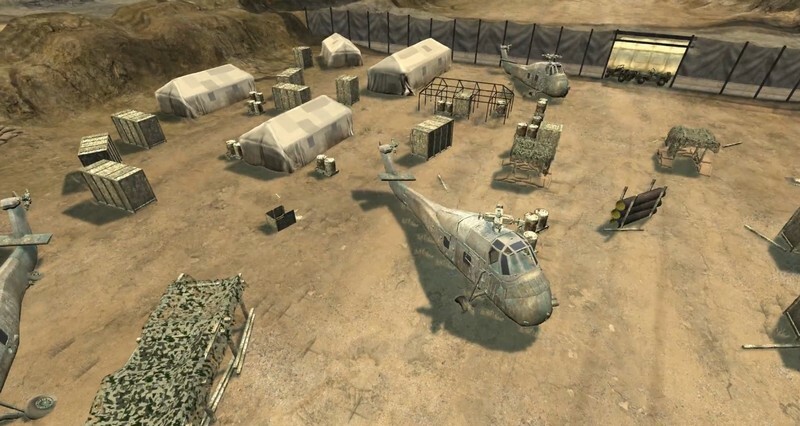 Competitive Maps: Some maps have even been modeled after real-life professional paintball maps, meaning they're ripe and ready for international competition and will really bring out the depth of playing paintball. 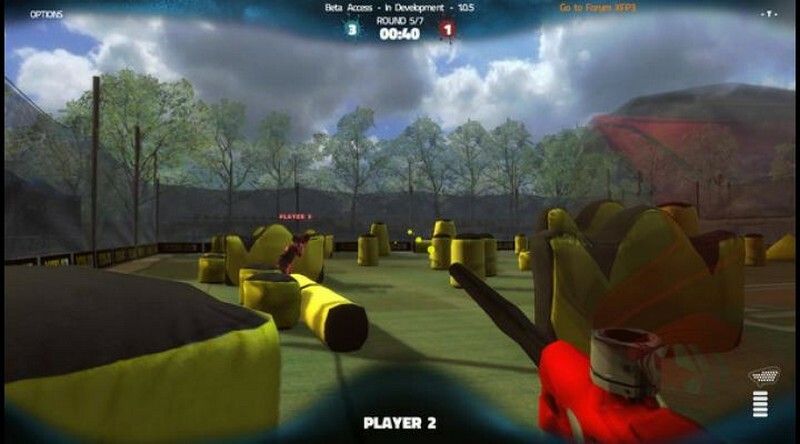 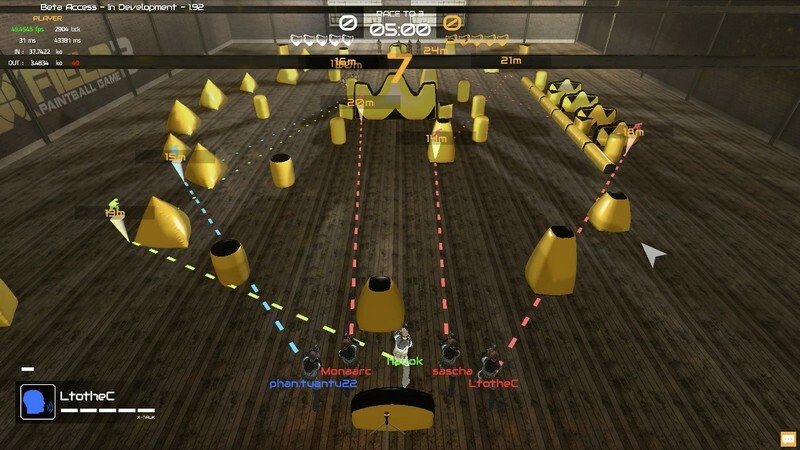 Varying Match Sizes: The main game mode is a 5 versus 5 match where players will play to eliminate the opposing team, but the team sizes can be manipulated from 1 versus 1 to 5 versus 5 depending on the availability of players. 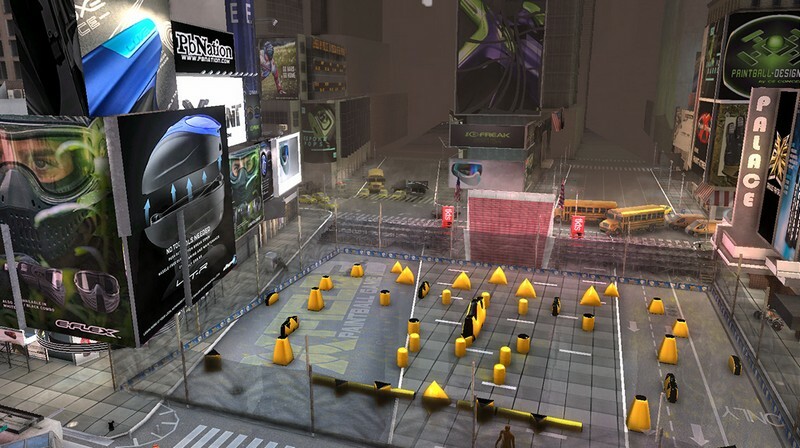 This means less time spent queueing and more time spent playing for you!